This summer, Ruckus was selected as one of New York City’s top branding agencies for 2017. 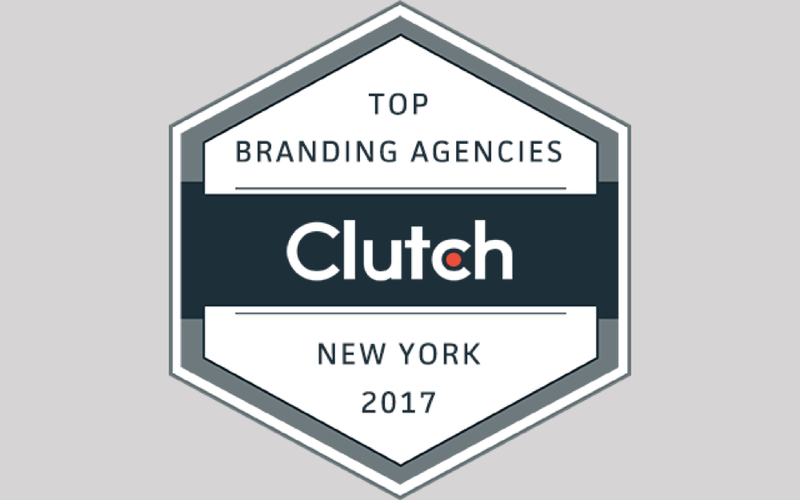 The recognition comes from Clutch, a leading research and rating firm that monitors the work of New York-based agencies and developers. Chief among the accomplishments that led to this selection are two Ruckus branding projects with the potential to reshape their respective industries. The first is a full brand development for the new NYC Ferry service. Ruckus concepted and designed every aspect of this project, from the website to the supporting marketing collateral and even the look and feel of the boats. Recently, only a few months removed from launch, the service surpassed its millionth rider, and there are plans for additional ferry lines and boats in the future. Click here to see Ruckus’ work for the NYC Ferry service. The second project is a complete overhaul of the corporate identity for Simply Self Storage – one of the largest self-storage companies in the United States. Ruckus’ rebrand brought a sleek and modern design to the company’s existing 17 million square feet of space, and it has positioned the company for an expansion to over 500 new locations. Click here to see Ruckus’ complete redesign of Simply Self Storage. As not only one of the premier branding agencies in New York, but also as a leading full-service agency capable of uniting its branding services with equally powerful web design and marketing capabilities, Ruckus expects recent successes and client engagements to foster continued growth. Thank you, Clutch, for the recognition!